$49 Monthly subscription. Cancellable any time. 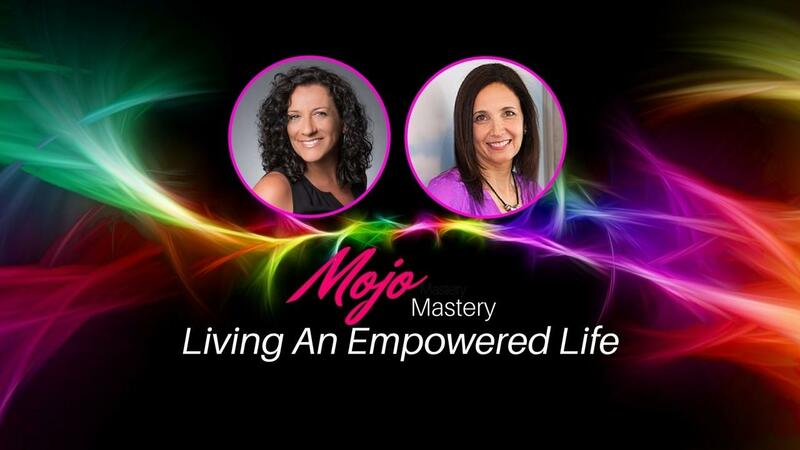 Meet each month LIVE in our online classroom for our Mojo Masterclass that includes Q/A with our Mojo Members. Each class is then uploaded to our membership platform where you can log in any time to watch the replays at your own pace. Coaching includes a private Facebook group with additional Q/A with the coaches. 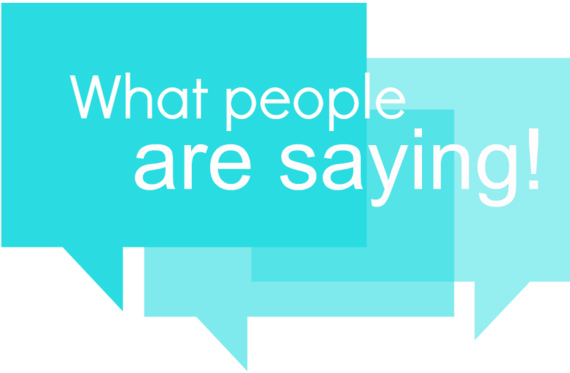 We can tell you everything that's amazing and transformational about Mojo Mastery Monthly... but we think what our members have to say, SAYS IT ALL! We love our Mojo Tribe and care very deeply about each members growth. $49 subscription and no refund but it is cancellable any time you wish.